Adventure Rob was in town on a really tight schedule, en route London. The SMS read – I’m free for dinner, what’s the plan? Since it was a Sunday and Cumi & Ciki’s routine is normally to visit the *T.T.D.I. 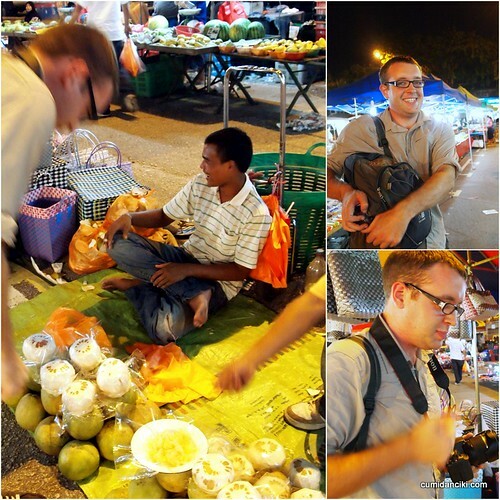 Night Market or ‘Pasar Malam’ (after Cumi’s basketball game), we decided to drag Rob along with us for a quick induction into the favourite Malaysian weekend past time – walking the night market. 1. 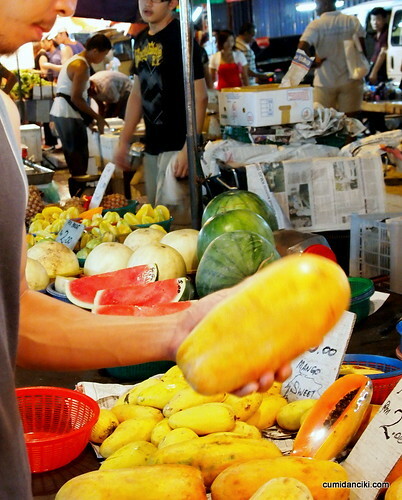 Cumi will teach you how to handle a papaya like a man.. ahem! 2. 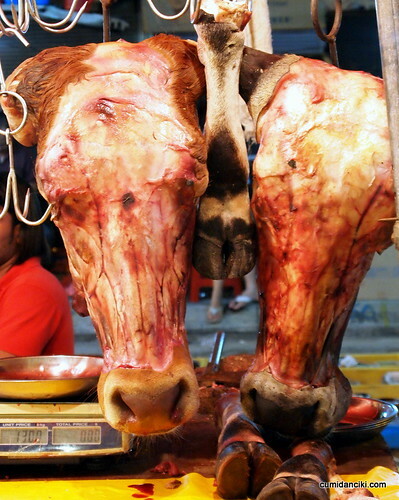 Ciki will show you how to do the bovine stare! 3. And if you smell some fishy business going on..
5. Cumi says, you always need to test the fruits out for yourself..
7. Nasi goreng, nasi briyani and even ayam percik. 8. 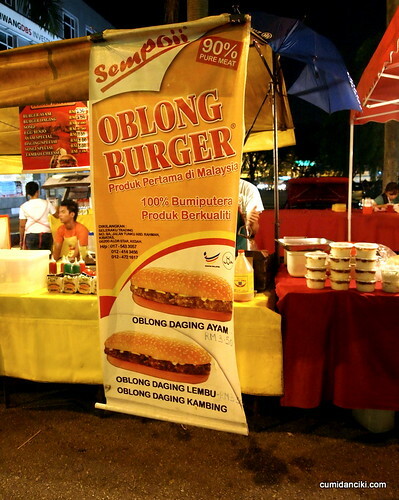 Not forgetting Malaysia’s very own delicious version of Mac Donald’s newest burger.. Oblong Burger. 9. 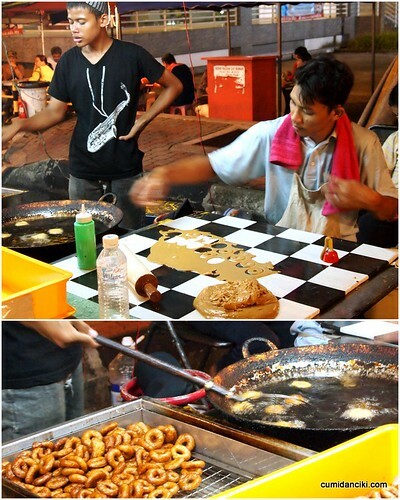 You name it they have it.. round, oblong, square..
..the night market has it all. After all that grub, Adventure Rob was still hungry(!) so we took him to our favourite haunt in Old Town for some good old fashioned Chinese Hawker. Finally one last stop to introduce Rob to Cumi’s favourite Pao/Bao shop. This old man is the famous old man of Old Town. His Pao (dumpling) is very similar to the traditional Chinese mantou but larger and is filled with either meat or vegetarian fillings. A superb breakfast for people on the go. Just keep it in the refrigerator and you can heat it up in the morning. Read more about our friend Adventure Rob here at this website. 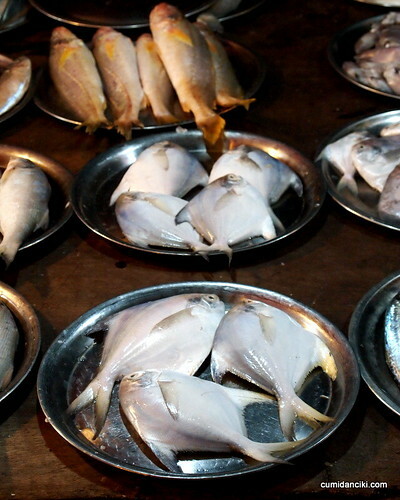 Variety is the key … Nice to see the monkey’s move out of high end restaurants!! I think I can afford the night market food! no way.. am sure the Philly ones are great too no? what a shame..
Ha, you made me out to be eating everything! There certainly was a good variety at the market 🙂 Thanks again for taking me around. no worries.. come again, we’ll feed u more ! 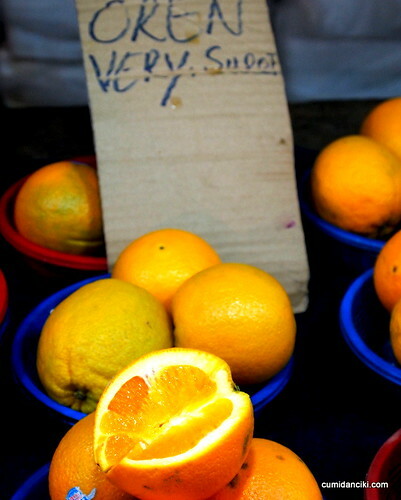 The shot of the oranges reminded me of that TVC when I was a kid – “Mari mari Sunkist baru!” No one makes ads like that anymore! 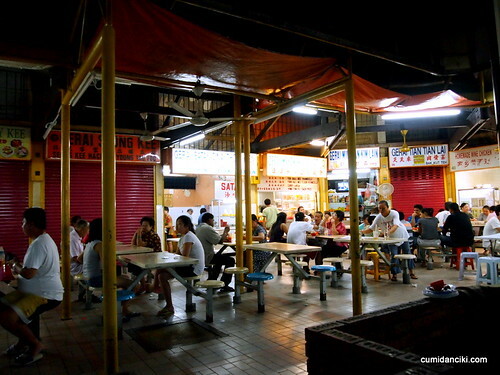 So many friends swear by the TTDI night market as a Sunday mainstay… can’t believe I’ve been missing out on all these!! LOL. Did Min just mention Sunkist??? Oh no. The will be reprecussions. HAH! tell me about it. the woman is a loose canon. 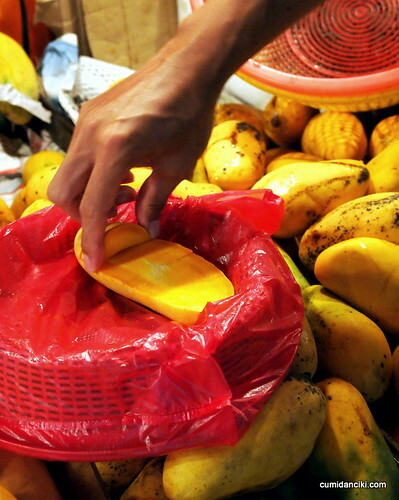 I love pasar malams! But have never been to the TTDI one. err, in TTDI..? if u click that world like icon at the bottom of the post right after ADDRESSES , there’s the map! Oh man!! Is that a donut? Everything looks so good! I bet Bob would love this place. 🙂 I would!! 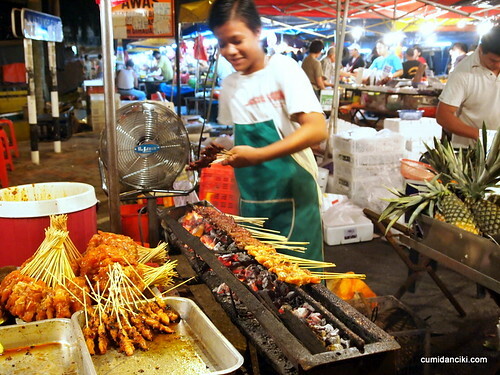 I loved KL’s night market, but I have to do it again with you, girl! Straight onto the plane right after all the delicious meals? If I’m him, I might.. ermmm.. need the ‘designated’ paper bag. TTDI’s one of my favourite hang out place too. I need a set of friends like you to show me all the good food places… what fun!! The food looked delicious- esp. that burrito looking thing. I am starving now!! Wah …. 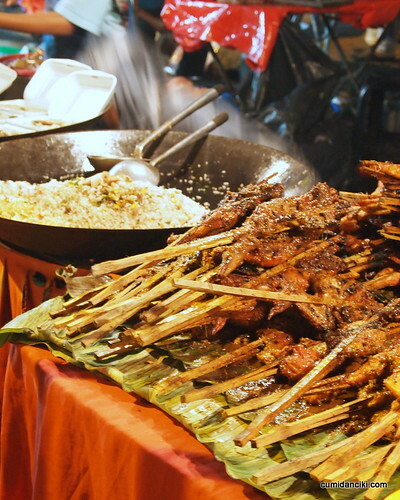 food trip at a Pasar Malam! 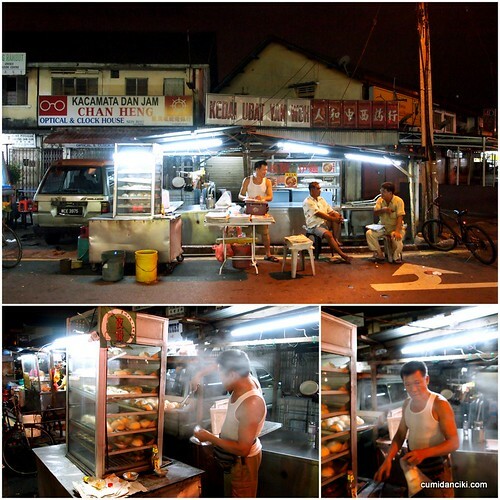 Great way to start experiencing the hawker scene in Malaysia. I LOVE malaysia . 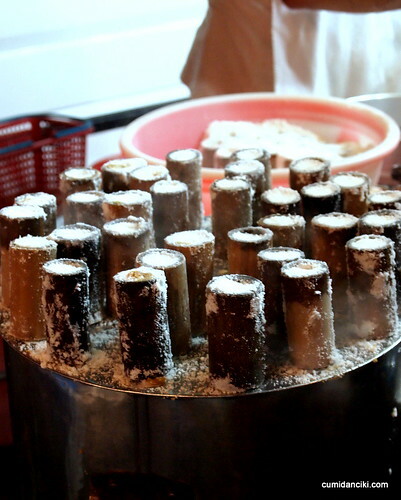 and the night markets are wonderful ….. esp at Kota Bharu: yum yum! Will be going to Boreno in april/May next year and look forward to finding the same there! were u in KB? how cool.. for how long? 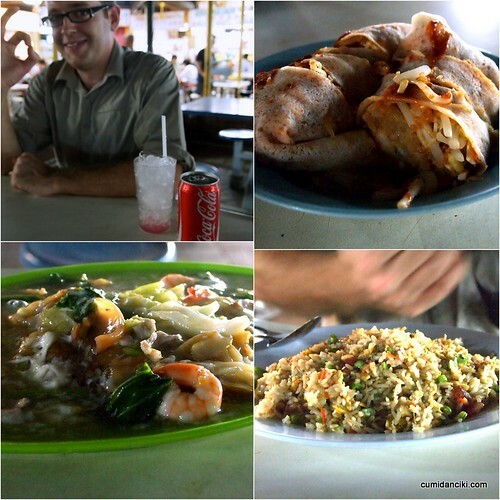 I need to try Malaysian food! Can’t wait! when are you coming this way? LOL, can’t wait to visit! 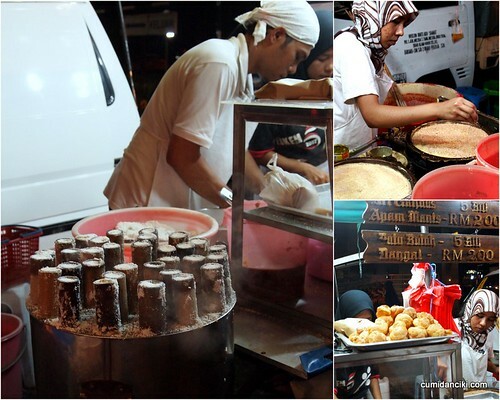 Love street food. Glad I found your site, because we’re stopping by KL when we visit Malaysia. So we’re putting this on our list! Wow! take me out to this places lol :D!